This was a repeat viewing (first watched it last month). This is the first film not named Star Wars that I went to see again in the theater in a long time. 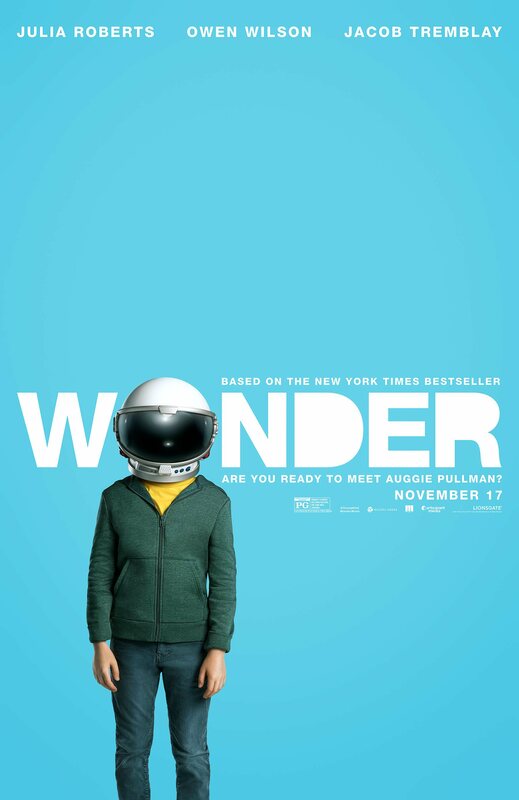 This has become one of my favorite films ever. 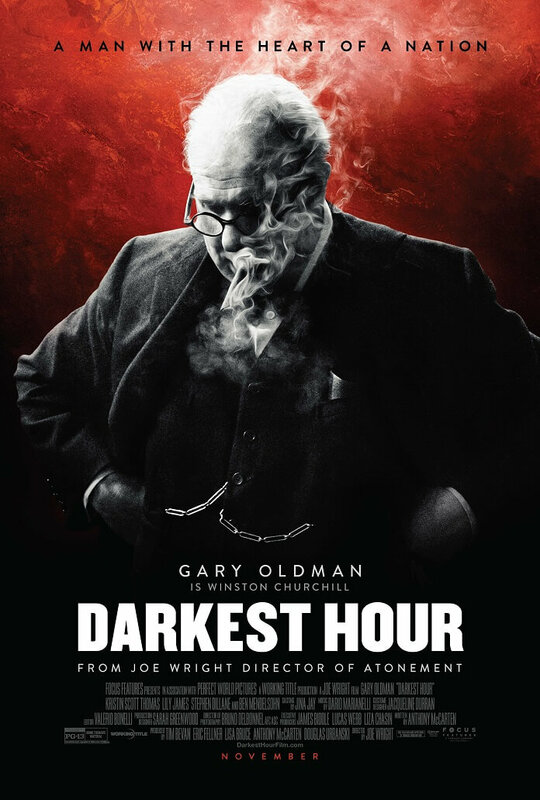 Darkest Hour is based on the true story of Sir Winston Churchill and his first month or so as prime minister during the middle of World War II. It essentially looks at May of 1940 which was one of the toughest times for the British Empire and how Churchill tried to deal with becoming prime minister in such a time. Gary Oldman is spot on as Churchill. It was a really good film and it’s a good one to watch after watching Dunkirk which is also during this time period.